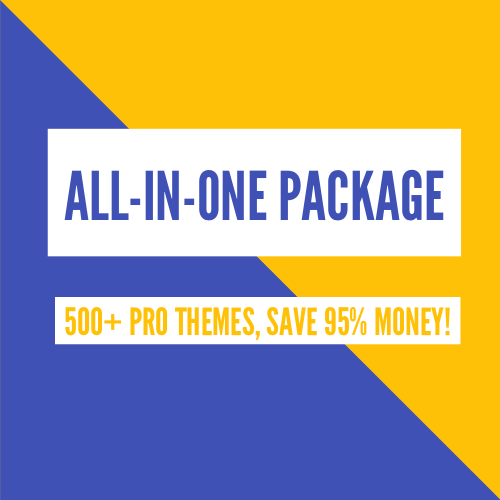 How To Set Blog For Template In Helix Ultimate? How to set up Typography for Helix Ultimate Templates? How to use Layout Builder Feature Of Helix Ultimate? How To Set Color Preset For Template In Helix Ultimate? 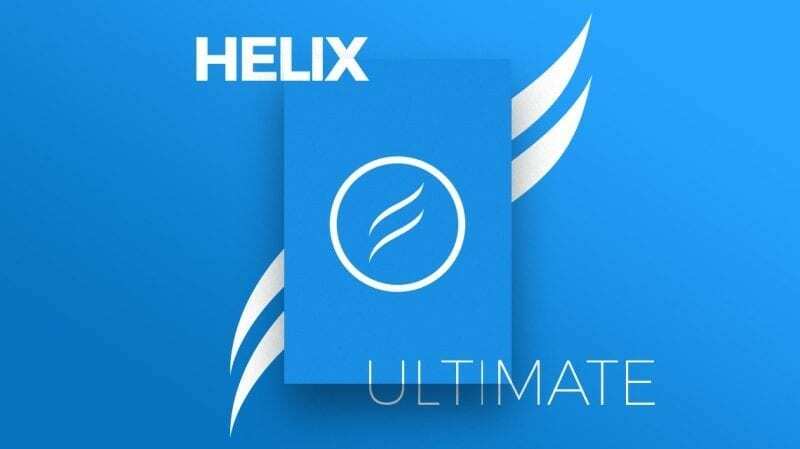 How To work with the Basic Settings of Helix Ultimate Framework? How To Install Helix Ultimate? 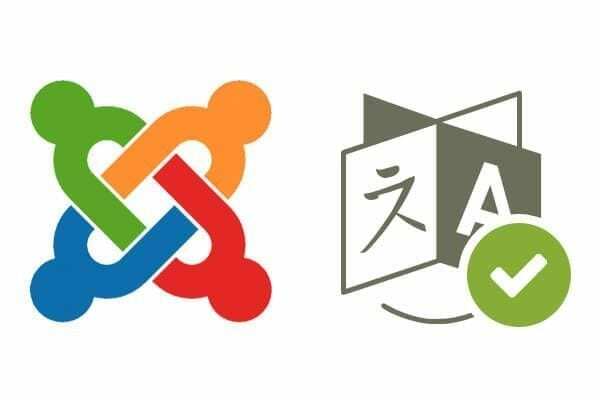 Update Joomla 3.8 – How to make good update without troubleshoots?